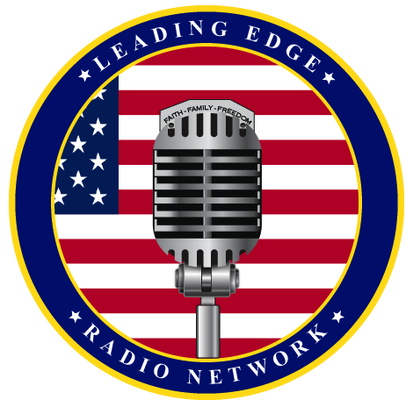 Leading Edge Radio Network (LERN) is an online Network in association with Oldies Radio Network and Satellite Net Radio. LERN is about Faith, Freedom, Family and uniting America. We believe in America, Americans, the Constitution, and preserving liberty. Our air personalities are active in the community as well as having, national, and in some cases, international appeal. We offer a dynamic programming lineup of sports, news, talk, and entertainment..
Our programming lineup changes from time to time as we strive to attract new listeners and create content that appeals to a broad range of audiences and to our existing listeners. Our expanded music channels will offer an extensive selection of music genres, ranging from rock, pop and to country, jazz, and classical. Within each genre we offer a range of formats, styles and recordings. All of our music channels are commercial internet broadcasts. Certain of our music channels are programmed by third parties and air commercials. Our channels are produced, programmed and hosted by a team of experts in their fields, and each channel is operated as an individual radio station, with a distinct format and branding. We also from time to time provide special features, such as our Artist series which provides interviews and performances from some of the biggest names in music, hosted by and/or featuring the music of a diverse array of artists. We will offer a multitude of talk and entertainment channels for a variety of audiences. Our diverse spectrum of talk programming is a significant differentiator from terrestrial radio and other audio entertainment providers. You won’t be limited to 10 listeners at a time or even limited to 100. Your program will enjoy as many listeners as are available. No limit! Our religious programming will target some of the largest providers in world who will pay to broadcast on the network. We intend to allow limited broadcasting of Christian programming on the oldies network and for our Christian Music and Programming Operations Network to be fully functional and streaming a broadcast as well. We offer a wide range of national, international and financial news, including from World news provider and FSN.